Just remodeled! 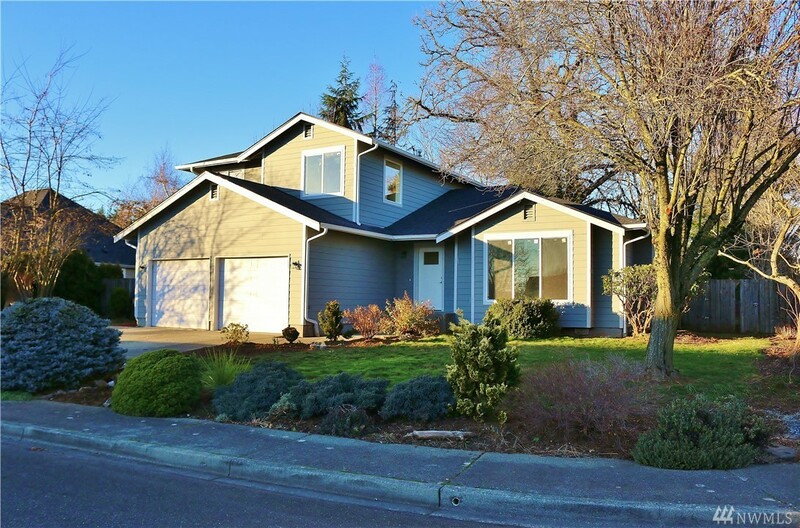 4 bed 3.5 bath home, located in a desirable neighborhood on the West side of town! Large lot with some old growth trees, plenty of parking space, private backyard. Inside you find a nice open layout, 2 master suites with one on the main floor and one upstairs! Home was built in 1992 but has just gone through an overhaul, new roof, siding, windows, carpet and trim. Brand new kitchen and flooring. Come check this one out today!